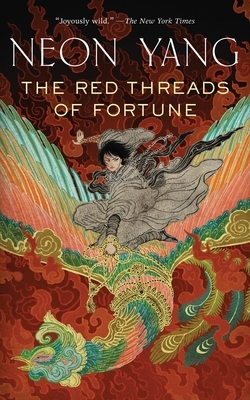 JY YANG is the author of the Tensorate Series, which began with The Black Tides of Heaven and The Red Threads of Fortune. A finalist for the Hugo, Nebula and World Fantasy Awards, they are also a lapsed journalist, a former practicing scientist, and a master of hermitry. A queer, non-binary, postcolonial intersectional feminist, and have over two dozen pieces of short fiction published. They live in Singapore and have a MA in creative writing from the University of East Anglia.